 Host Dan Murphy discusses some IABTI History with Past International Director Joe Dempsey. Past International Director, David O'Sullivan hosts Michael Cardash. Michael is a retired Superintendent of the Israeli National Police, Senior CID Analyst with Terrogence/Verint and author of the Mobius Reports. The IABTI is thankful to our generous sponsors. Each sponsor will introduce their business to you. Host Tina Sherrow talks with the IABTI's new incoming 2nd AID, Bob Epps and incoming 3rd AID, Roy McClain. This podcast was recorded at the 46th annual International In-Service Training in Reno, Nevada. Host Bob Boland; IABTI's International Director interviews Danny Waltenbaugh; the 2018 IST Program Chair and IABTI's 2nd Assistant International Director. Together they discuss the 2018 In-Service Training in Reno, NV, June 18-22, 2018.